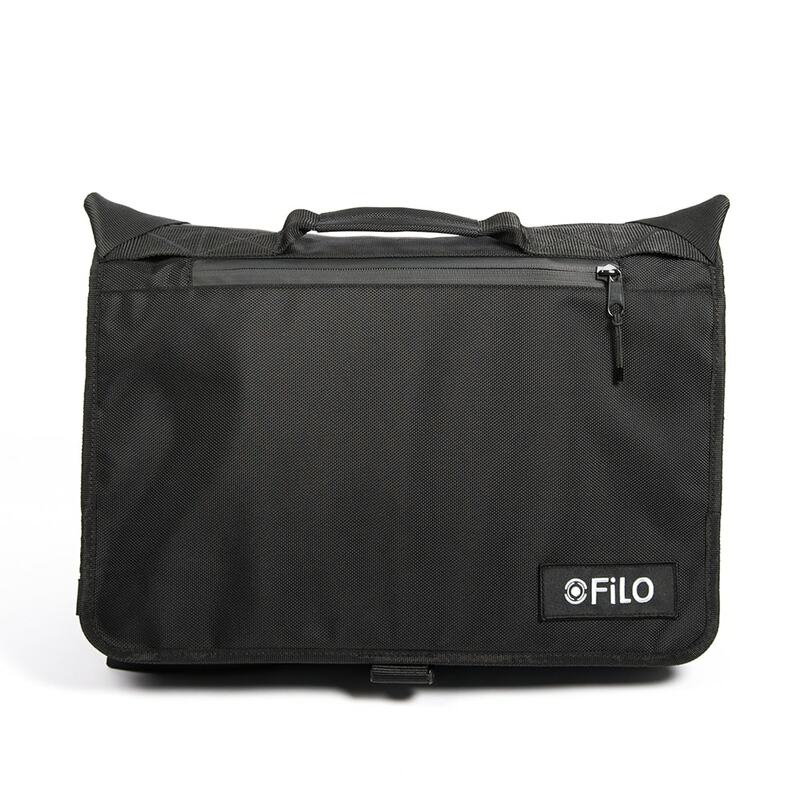 FILO’s messenger bags feature a weatherproof roll-top opening main compartment which can be used in either the "roll-top" mode, or in the traditional "flap down" configuration. 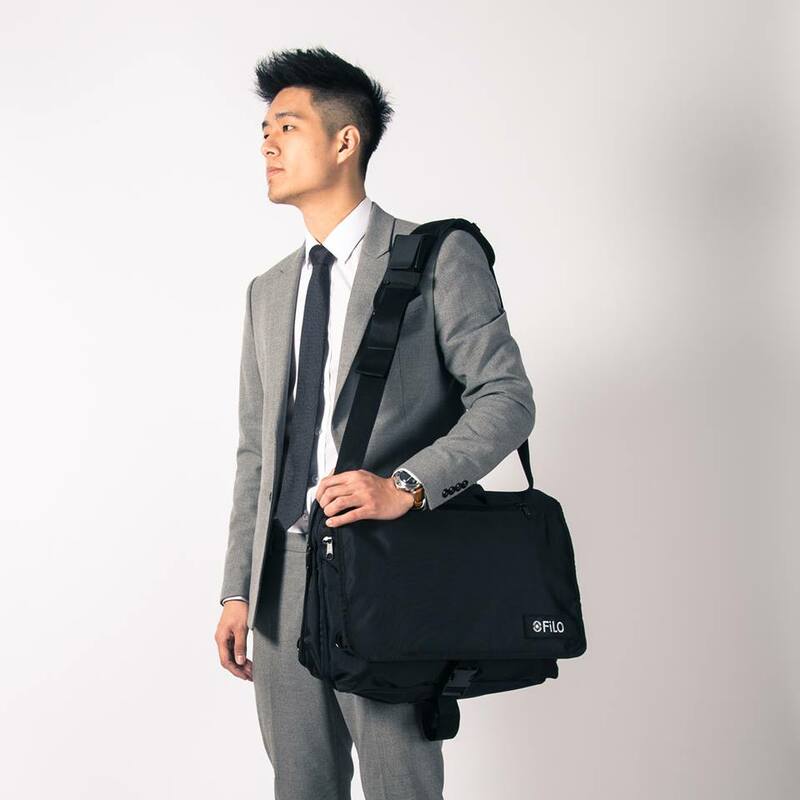 Ultra-lightweight, durable messenger bag with padded laptop compartment on the back. 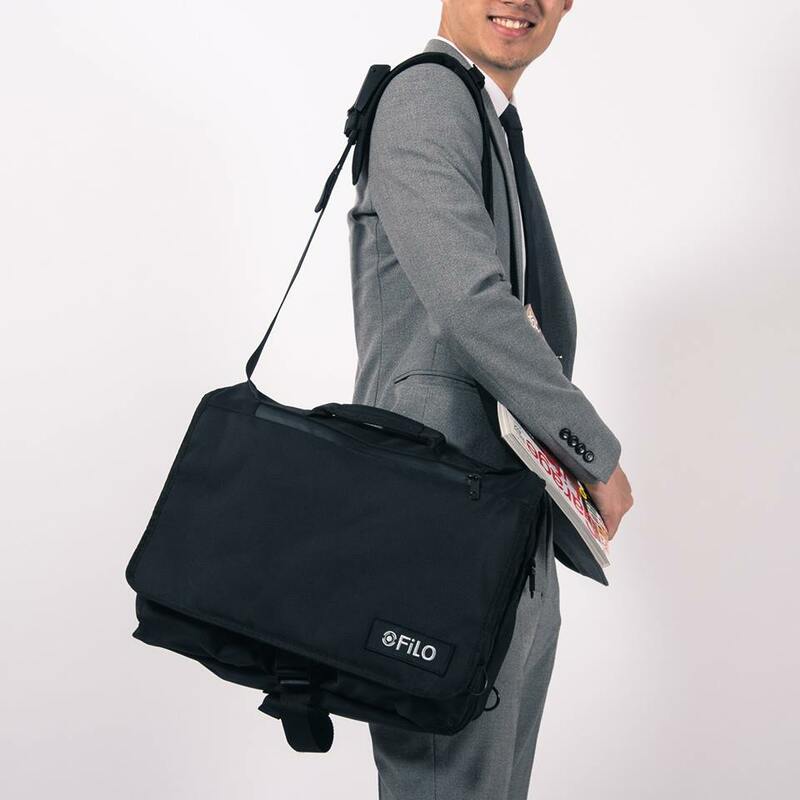 The large roll-top opening can be quickly rolled up or folded down as classical messenger bag. 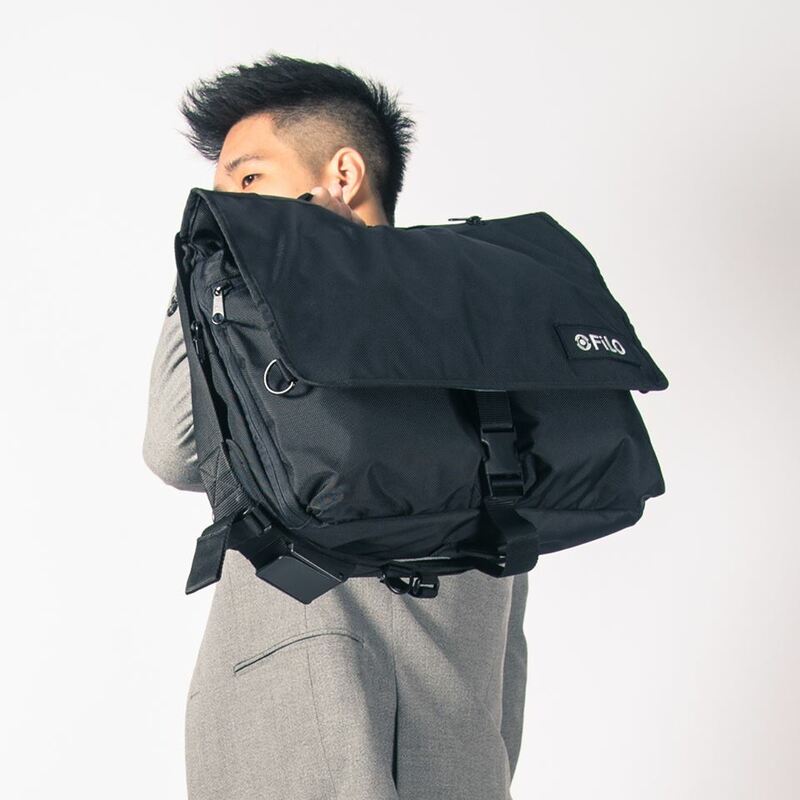 With 1000 cubic inches of storage space, 3 pockets, seven accessory slots, webbing and 1680D light-nylon, this bag was made to transport your gear from the latest cafes in city center through the teeming streets of country. When on the move, you want all your essentials readily accessible. 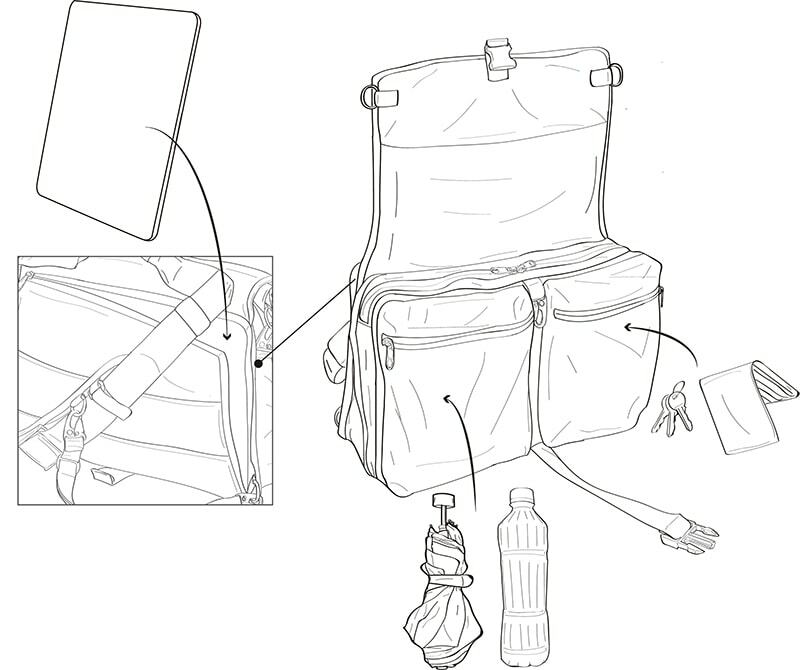 Organization and preparedness lie at the core of the Nylon Messenger. 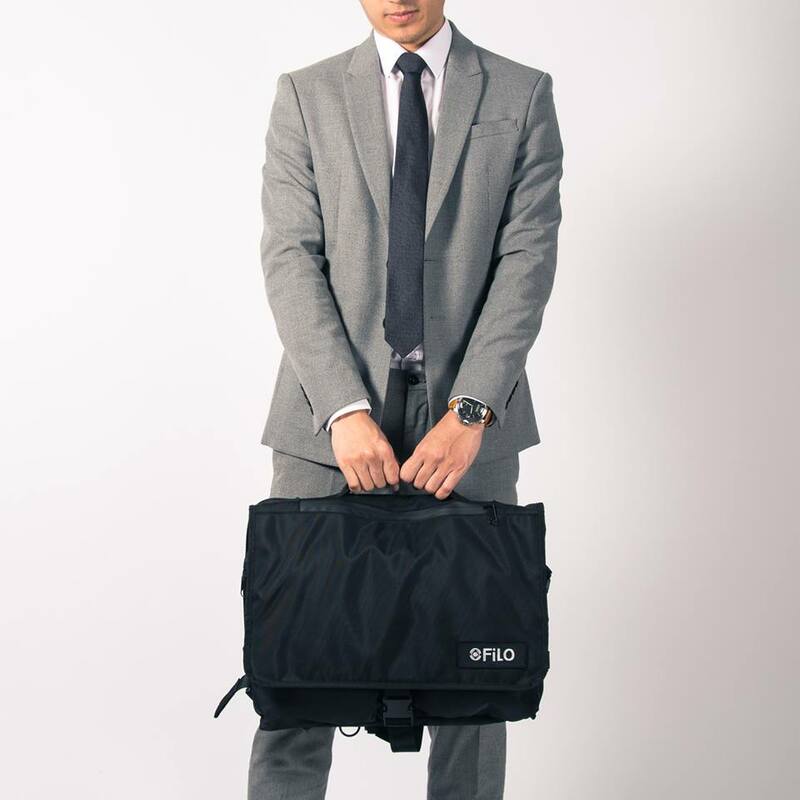 It features 2 big pockets to store your cellphone, notebook and associated files and water bottle. 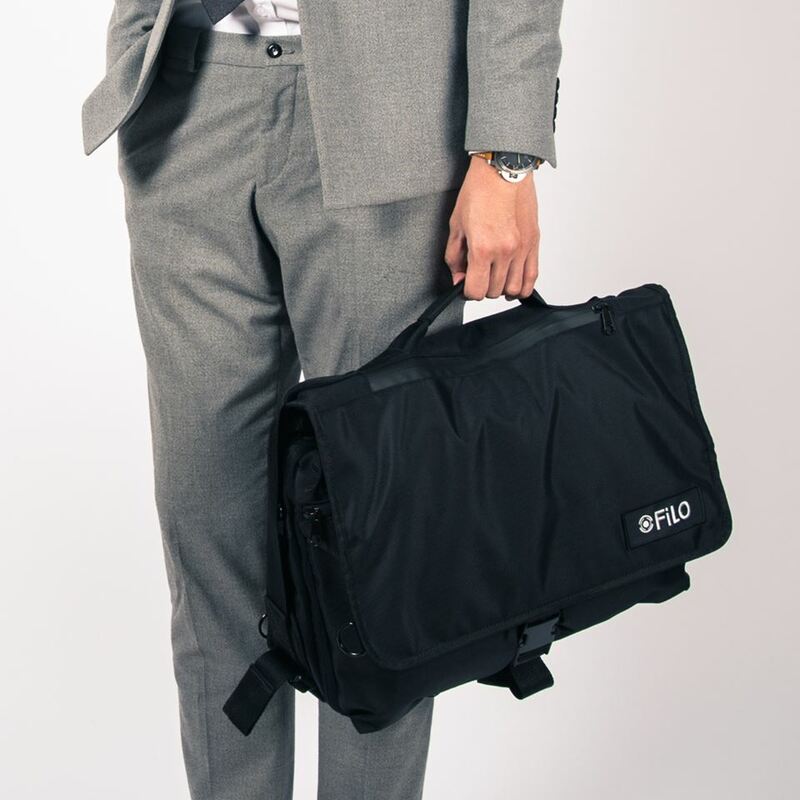 The dedicated laptop compartment is padded, protecting your laptop when you’re on the go while simultaneously providing direct access when you need it. 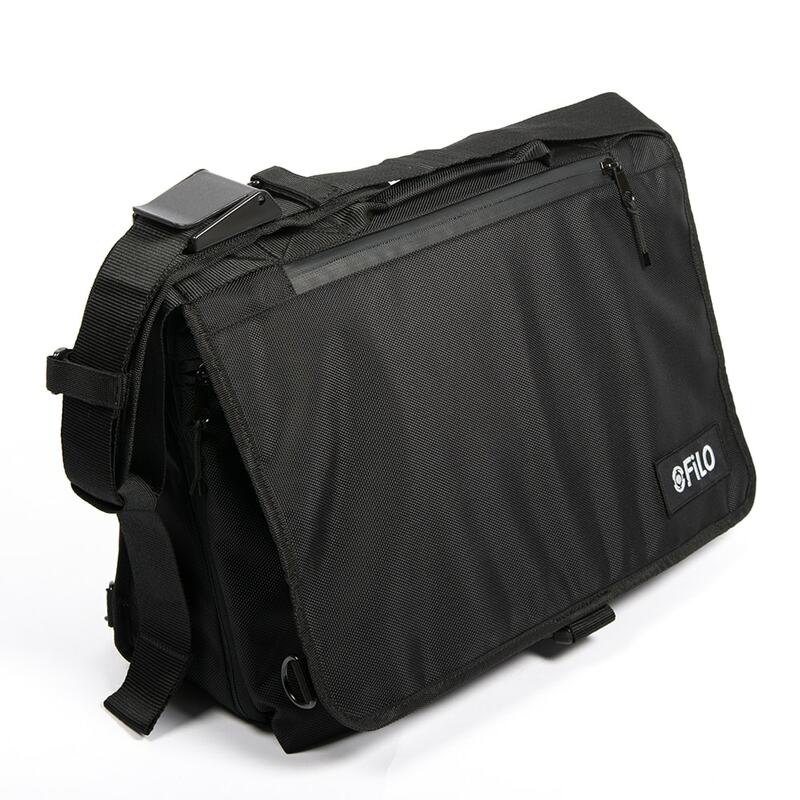 It is a weatherproof messenger bag featuring a roll top compartment along with two large-zipper pockets, one internal zippered pocket, and a detachable cross-chest stabilizer. 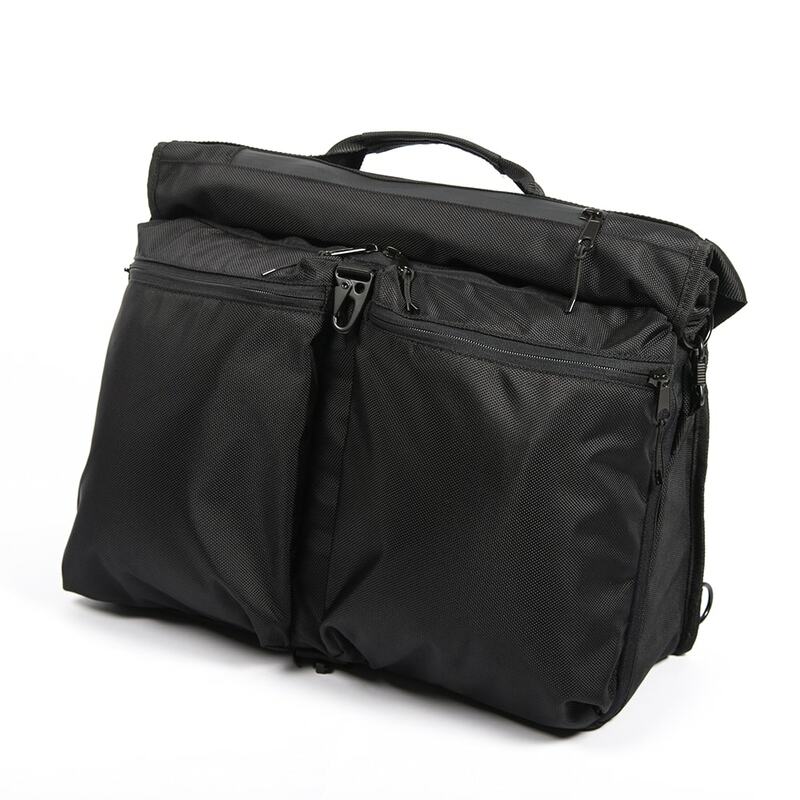 Fits up to 17” laptop in back waterproof zip laptop pocket. NYLON MESSENGER is the FILO MESSENGER brother. Based on technology derived from competition sailcloth, NYLON MESSENGER composite fabric delivers an exceptional use to weight ratio and a broken by design visual signature. The outer face of the fabric will crease and deform over time, creating irregularities that are intrinsic to the fabric. Surface deformation will vary with type and style of use. 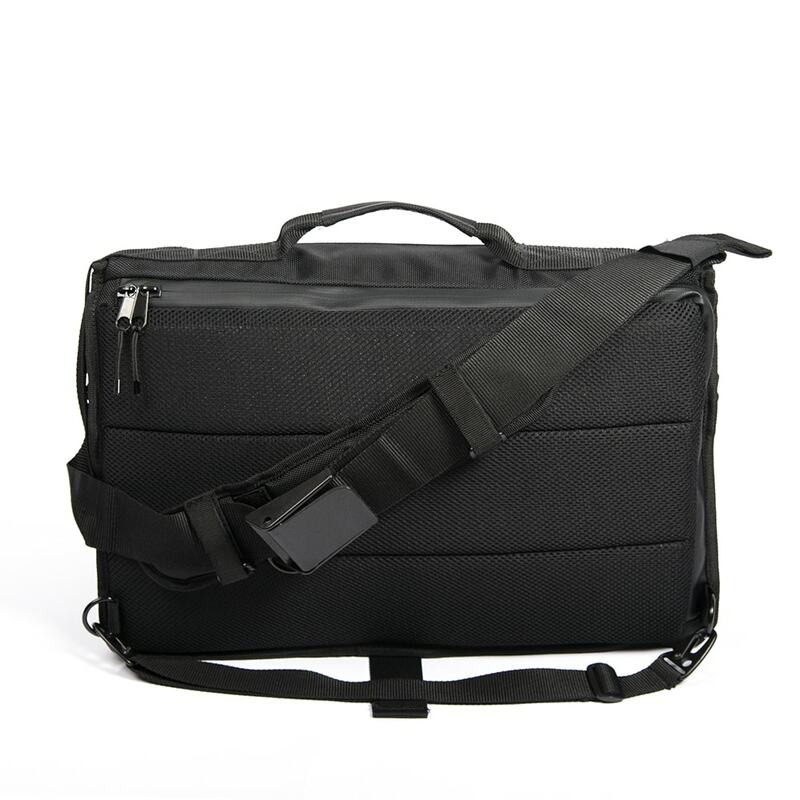 Detachable shoulder strap is infinitely adjustable and includes a swivel joint for superior comfort.